Not making the grade when it comes to social media? Escape the ivory tower and learn how to build an online community and drive admissions to higher education institutions. To help you build excitement and create peer to peer connections online, HootSuite University presents Driving Admissions through Community Building: Best Practices for Higher Education with Inigral’s Community Manager Brandon Croke. 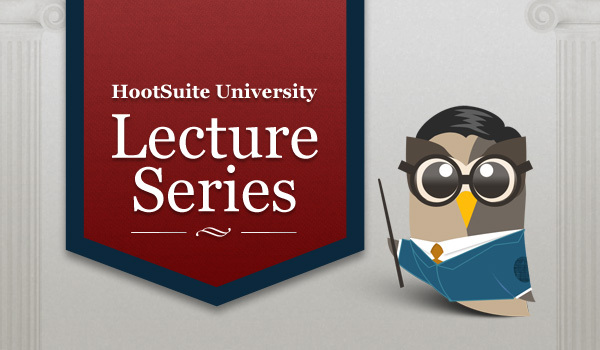 This feature presentation is one of many in HootSuite University’s growing library of social media content, and is available to the public for one week only. Want to be notified of upcoming lecture series presentations? Join our mailing list.